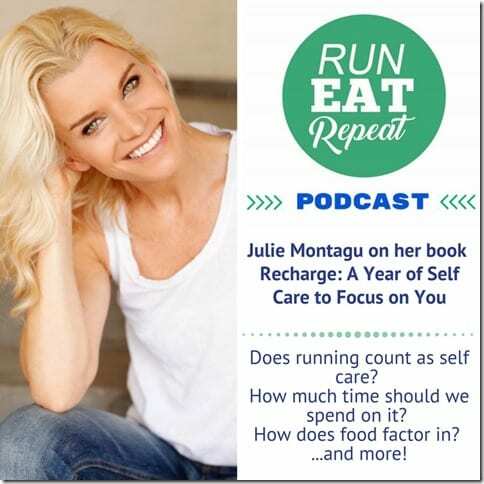 Today is all about self care with Bravo star, Holistic Health Coach, Yoga Instructor and author… Julie Montagu! 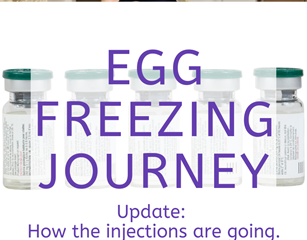 I first started to follow Julie on Instagram after seeing her on the show “Ladies of London”. But unlike many other Bravo reality show stars her IG feed is full of healthy food, truly inspirational quotes and amazing yoga poses in gorgeous locations. We’re talking about her new book Recharge – A Year of Self Care. Warm Up: I finally have the super easy Sheet Pan Fajitas Recipe up. Check it out! Plus the Surf City Half Marathon and the Shift Con Conference are both coming up this weekend. I’ll be back with more soon! 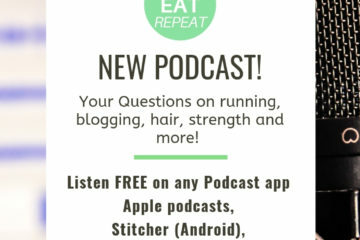 LOVING your podcast, instagram, everything! So much fun! So, I have a beginner’s question. I’ve been running for a while and now attempting to get my husband to start. But, he won’t because he claims he gets shin splits every single time. How can he avoid this? Tips? Suggestions? Do they go away over time or is this something he really can avoid in some secret way neither one of us knows about? Monica: Start off slow and increase gradually to let your body warm up and get used to these new movements. Make sure you’re wearing the right shoes. Go to a running shoe store to get properly fitted and get the right stability shoe for your feet and needs. Warm up with a walk, stretch and then run. If it hurts – stop. If it aches a little – ice. If it falls off – glue it back on. 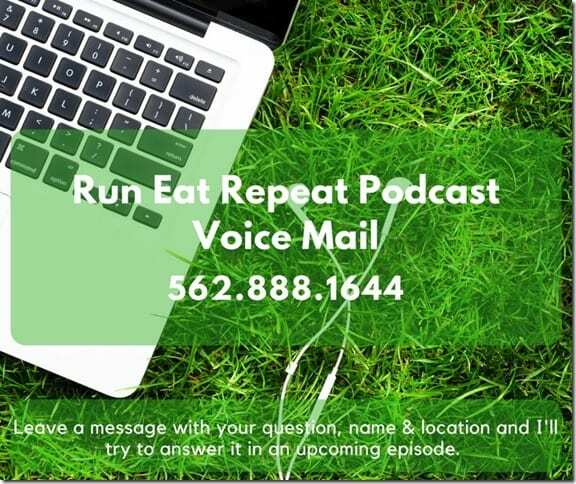 If it turns purple or green – call the local news and get on TV, then tell them about Run Eat Repeat – thanks. Runner’s World’s article all about shin splints. 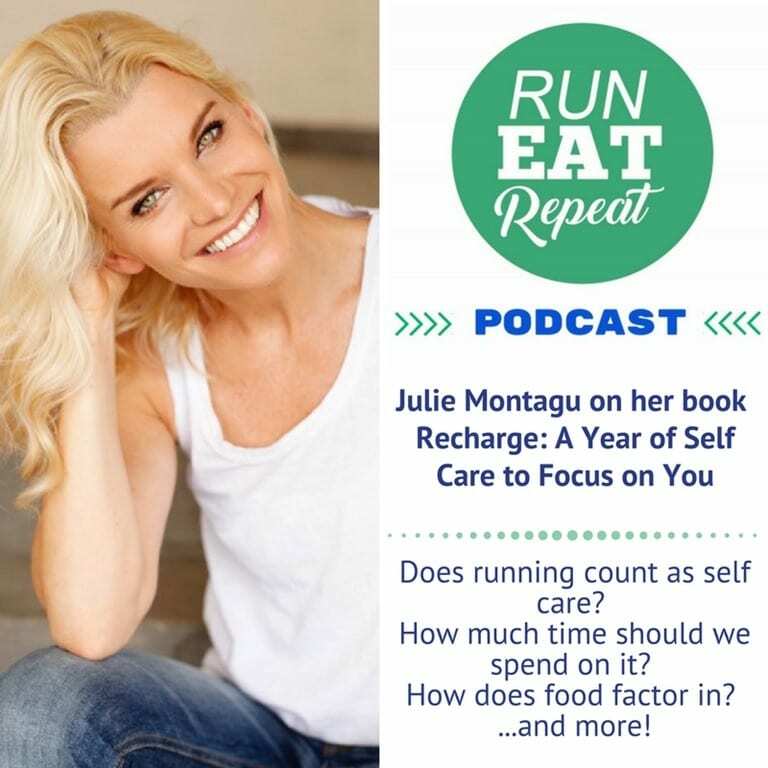 Julie Montagu, The Flexi Foodie, is one of London’s top yoga and nutrition teachers and recently named Top 10 Holistic Health Icons in the world and one of Britain’s most inspiring women. 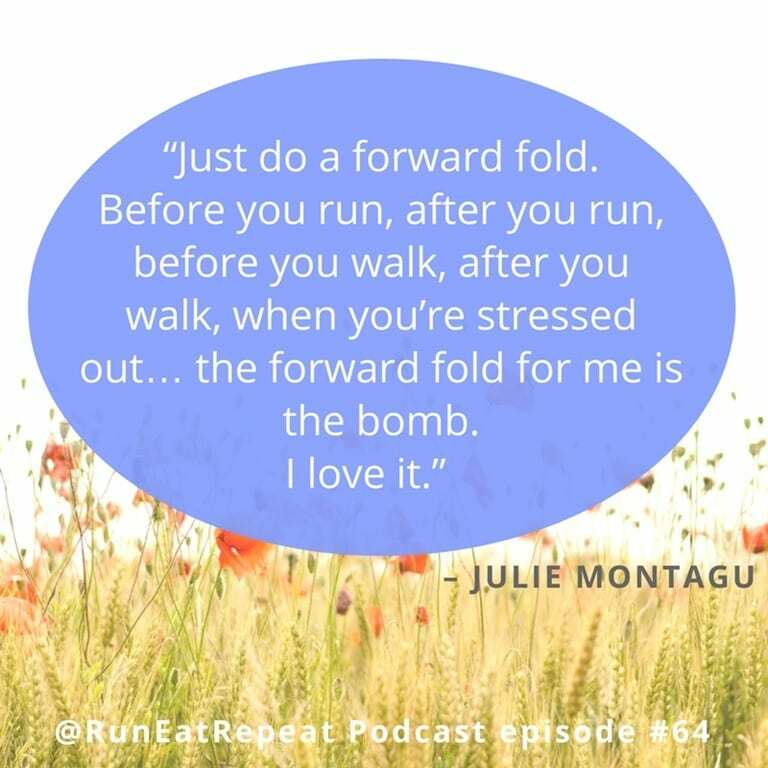 Julie is the creator of a new membership wellness site (www.truly-julie.com) and author of 3 International best-selling books including the self care guide we’re talking about today. 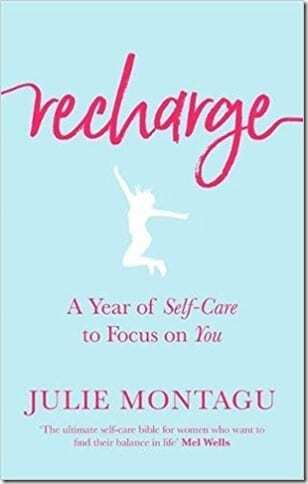 I’m super excited to talk to her about her new book, ‘Recharge – A year of self care to focus on you’. It’s been called a ‘month by month self care bible’. She hits all the bases from vision boards to breathing. (I have Julie’s cookbook ‘Super Foods Super Fast’, which I love.) 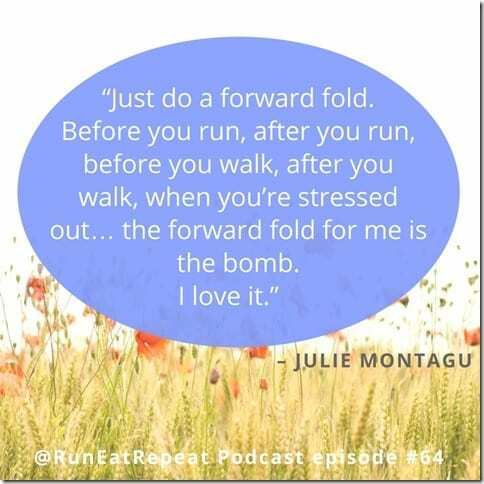 Now I’m asking Julie for tips on how we can incorporate self care into our day. On why she goes to yoga class even though she’s a yoga instructor herself. How does food and nutrition work with your balance? Got a question for me? Email [email protected] gmail.com or call the RER voicemail line. 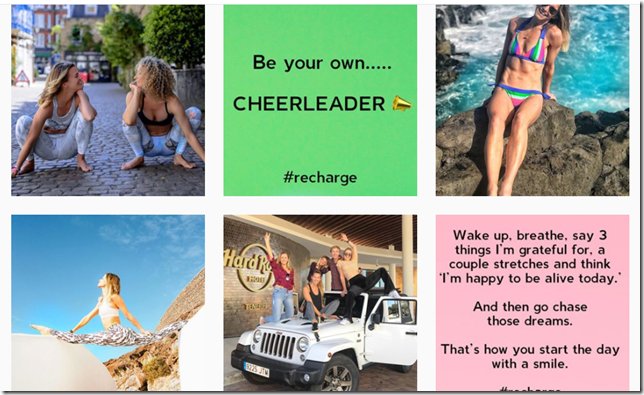 Tag @RunEatRepeat on Instagram and let me know what you’re doing while listening …. like Jennifer T. who tagged me on Saturday! You must get sumo oranges from Trader Joe’s or find them elsewhere if you haven’t tried. It’s the only kind I can get myself to like because there are no seeds and they are easy peasy to peel. Have a great Tuesday, Monica!